TVMF is dedicated to educating the public on proper animal care and the importance of regular veterinary visits. TVMF achieves this by attending public events, working with veterinarians to provide resources that they may use to educate their clients, and holding community awareness events that are fun and free for the public. 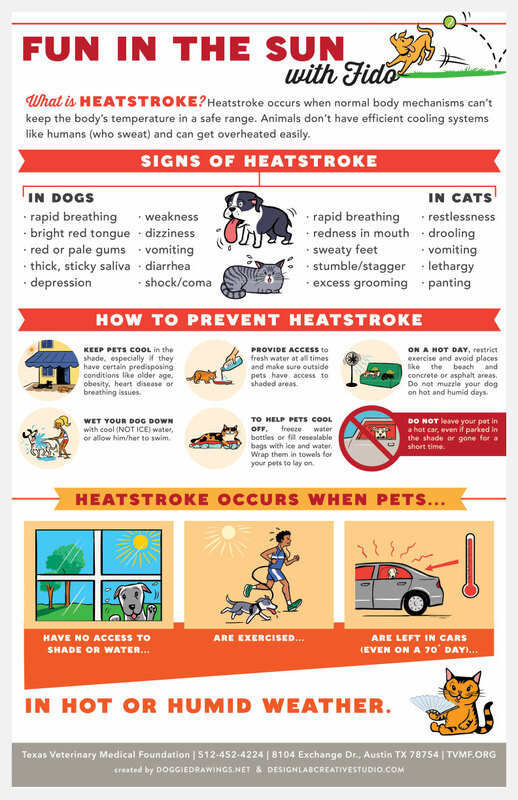 TVMF’s most popular community education program is the Pet Heatstroke Prevention Awareness event, which provides information to pet owners on the signs of heatstroke, how to prevent it and what to do if their pet overheats. For more information about including TVMF in your pet-related event, please contact us. 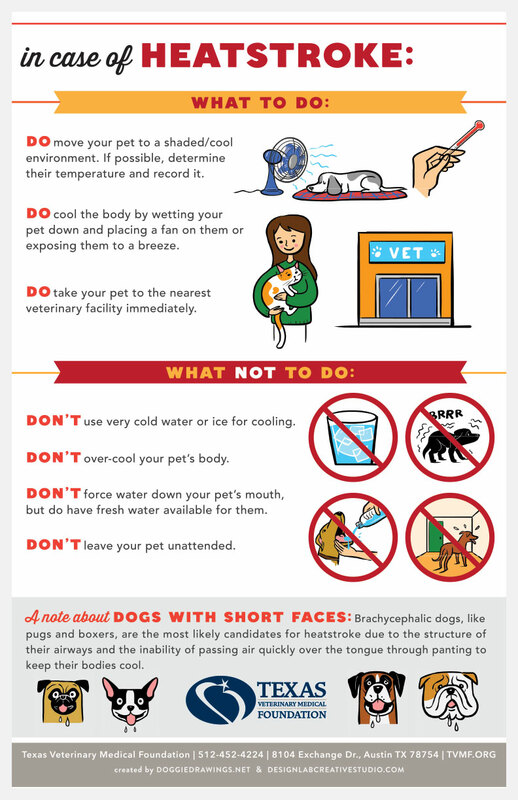 There is a lot written about pet health topics on the internet. 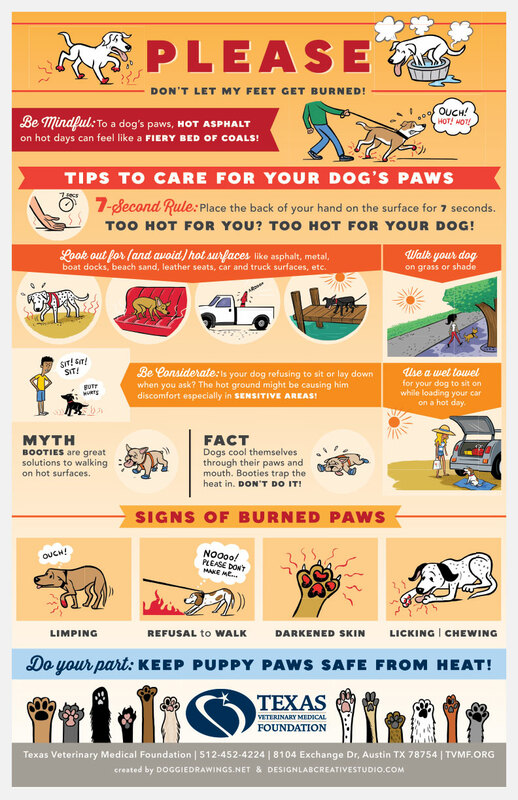 As a Texas pet owner, it’s important to be aware that it’s not all accurate. 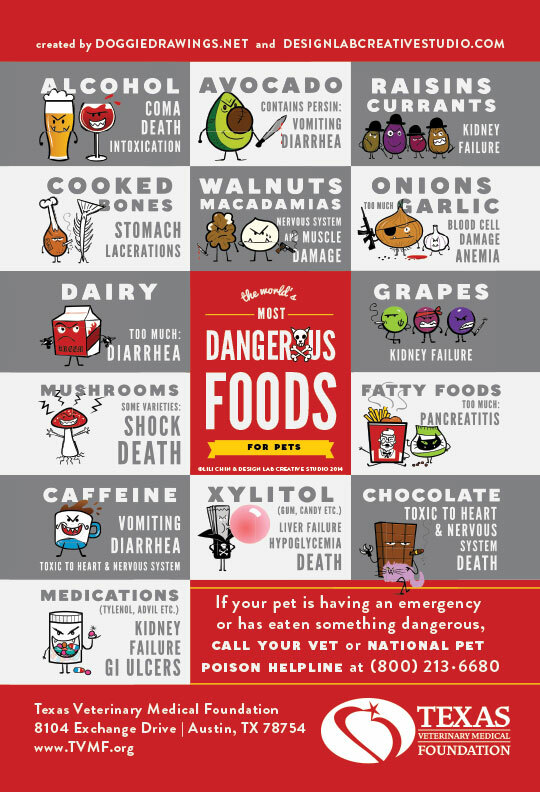 Navigating through false or misleading information isn’t only confusing, it’s potentially harmful to you and your pet. 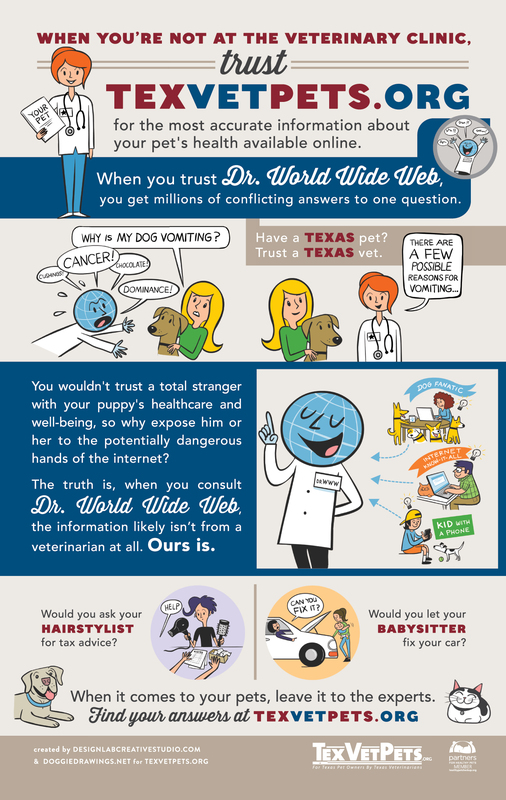 You can be sure that the information you find on TexVetPets.org is scientifically accurate – each article is written by a member of the Texas Veterinary Medical Association and reviewed by two veterinarians. TexVetPets.org also features a gallery where visitors can upload photos of their pet, a TexPet Library with definitions of diseases and commonly used terms, and a news & events page.